← Phasefest in DC tonite!!!! So we’re still playing phasefest. 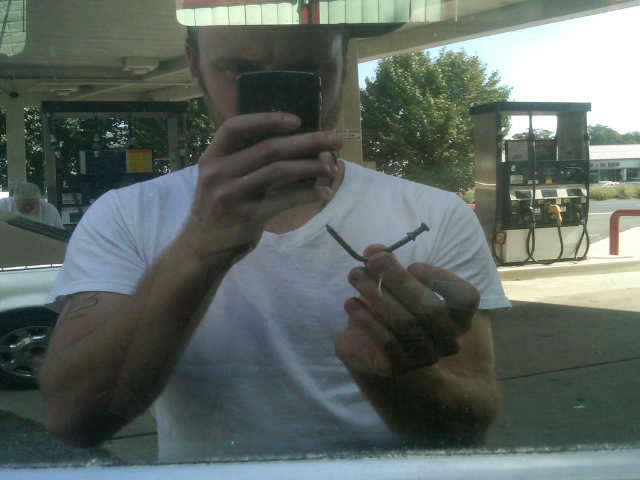 Look @ the nail that got stuck in our tire! Posted on September 25, 2010, in tayishaified. Bookmark the permalink. Comments Off on flat tire!.